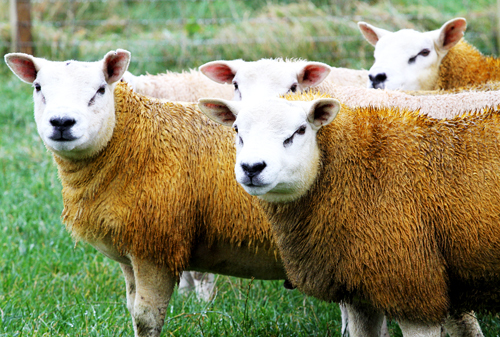 Dog owners have been urged to remain vigilant when near sheep. Police have issued a reminder to dog owners to keep their animals under control this lambing season. The reminder follows a recent incident involving a dog gaining entry into a field of sheep in Kirkwall. Although no sheep were injured during the incident on Tuesday morning at fields near Muddisdale, police are urging dog owners to remain vigilant, reminding people that it is their responsibility to keep their dog under control. Under the Dogs (Protection of Livestock) Act 1953, it is a criminal offence for a dog to worry sheep. Sheep worrying, including a dog attacking sheep or causing them injury or to miscarry, can lead to prosecution.